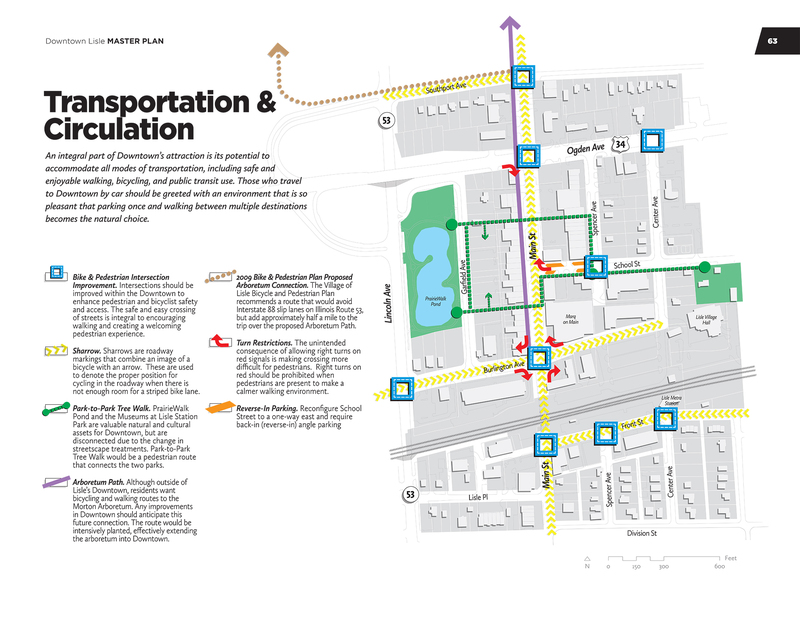 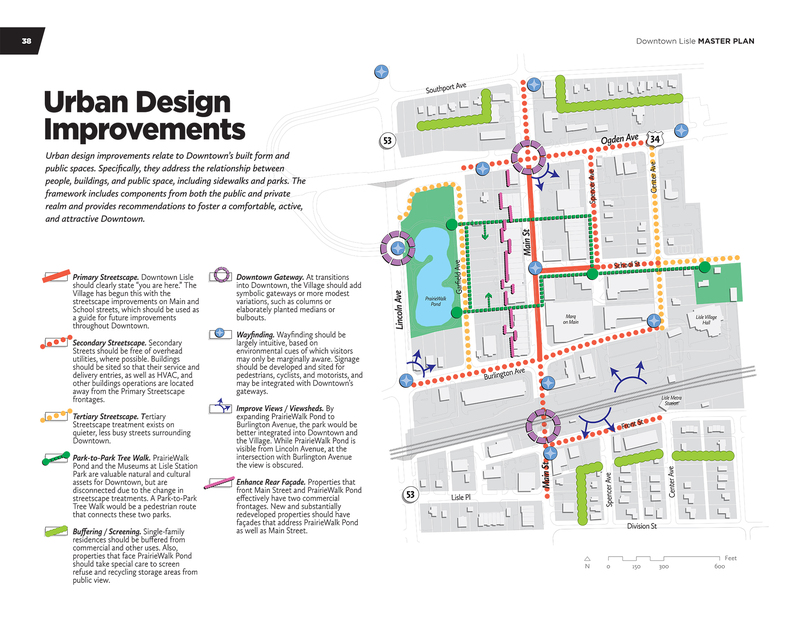 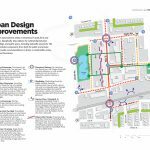 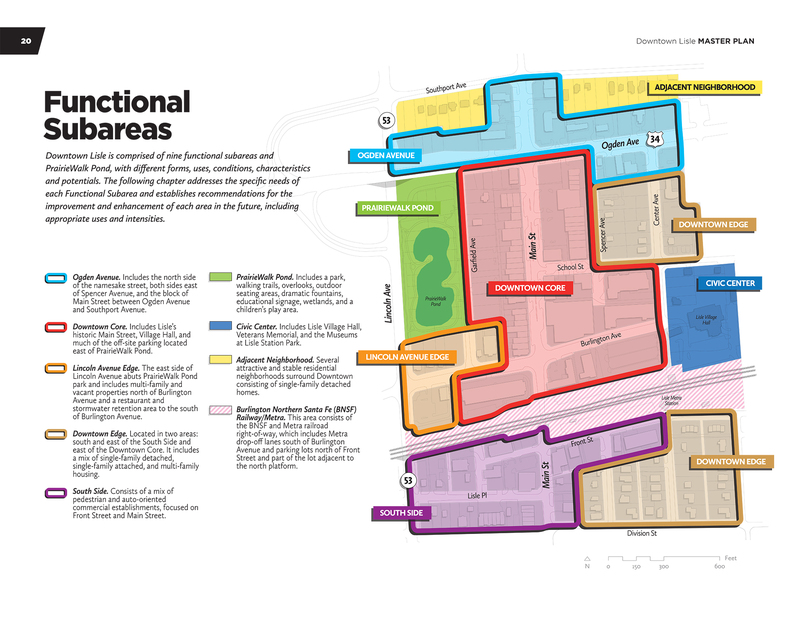 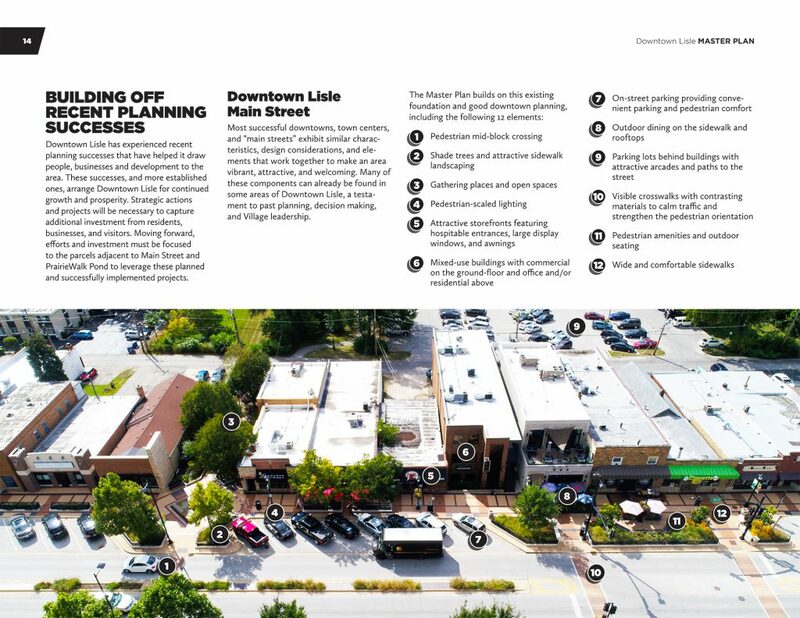 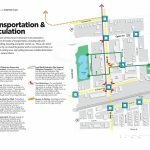 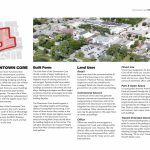 The Downtown Lisle Master Plan sets the vision for community’s traditional core area for the next fifteen years, establishing definitive guiding principles and necessary strategies and actions. 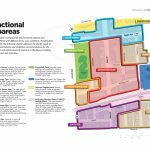 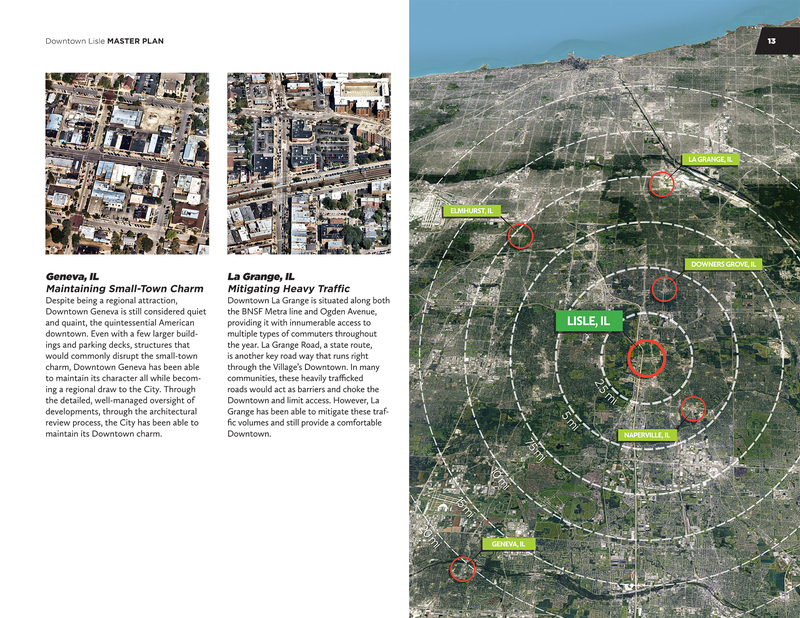 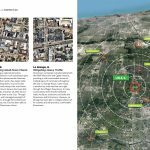 A priority of the Plan is to strengthen the Downtown’s competitive positioning within the region and put it on equal or better footing than the nearby competing downtown in Chicago’s western suburbs. 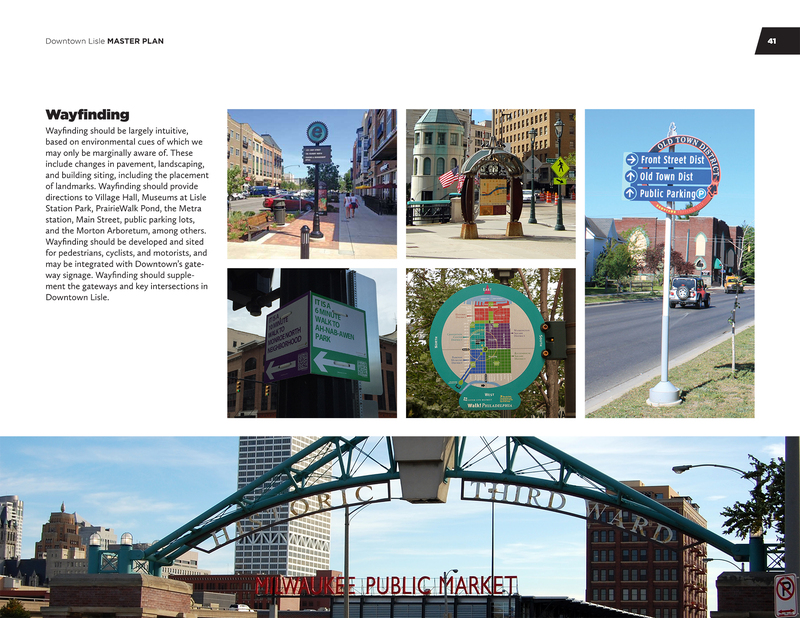 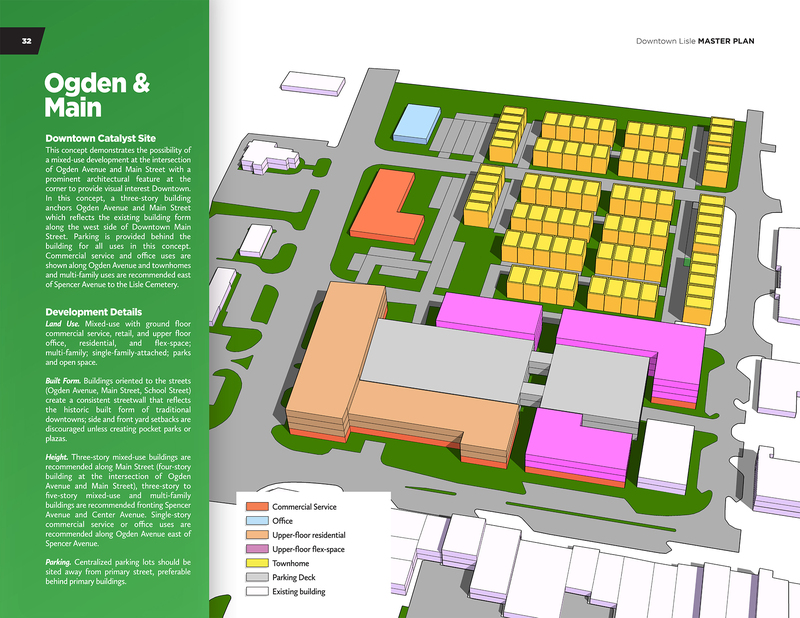 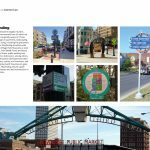 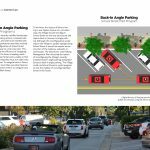 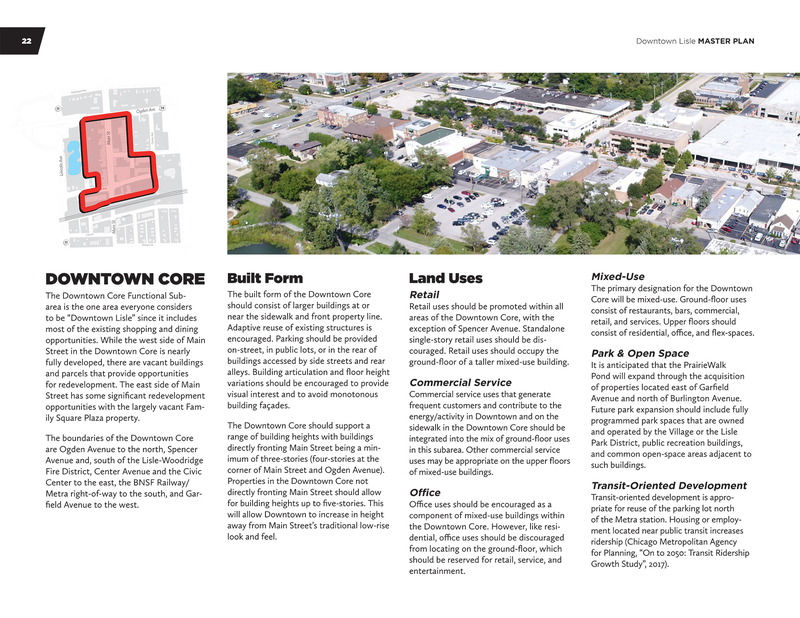 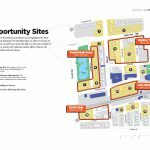 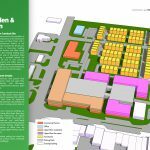 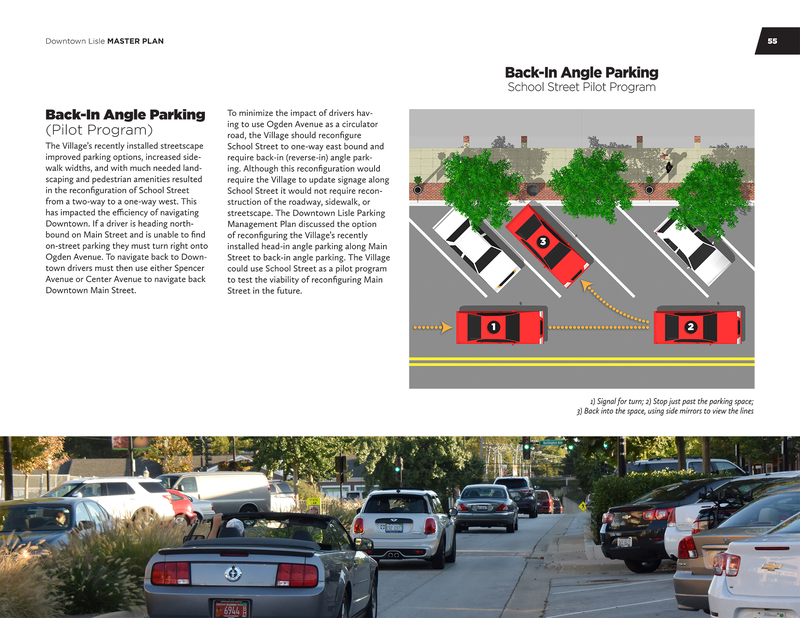 The Downtown Master Plan provides clear and concise recommendations for building form and heights, which was particularly challenging due to competing interests and opinions within the community. The Plan succeeded in this regard by effectively balancing the desire for increased building heights while still maintaining the Village’s cherished character and built form. 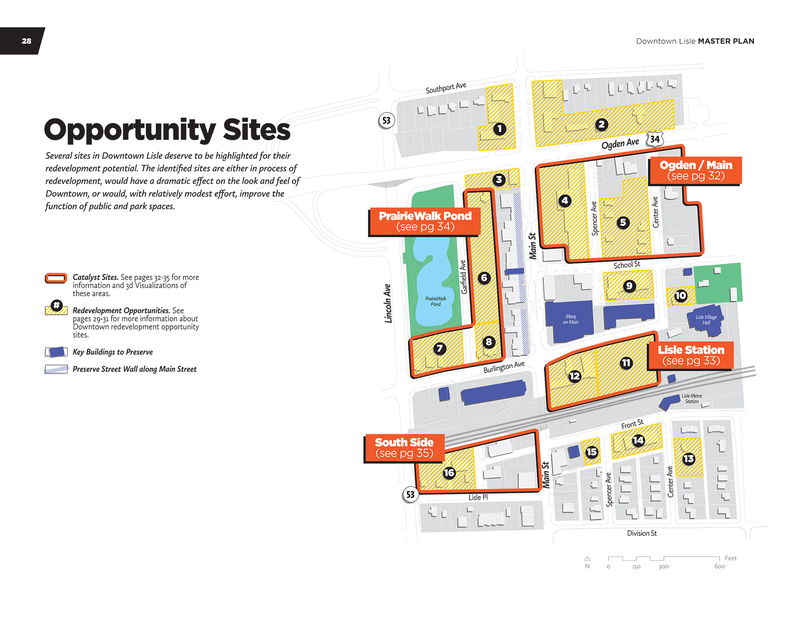 The Plan also ensures a balance of investment prioritization in areas both north and south of the railroad tracks and seeks to maximize safe and attractive access to the Village’s PrairieWalk Pond and the Morton Arboretum.